Mortal Kombat just was on sale on the PS Vita last week, and just recently appeared on Steam. 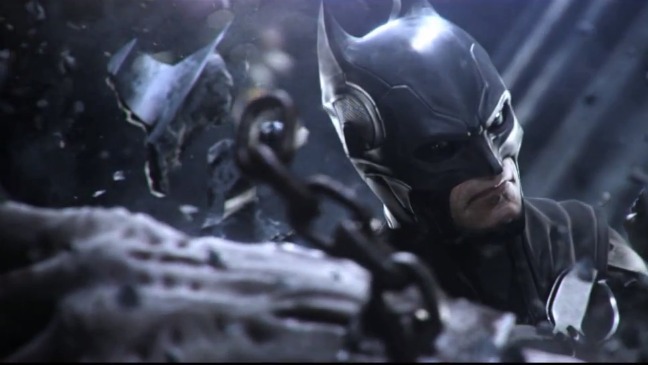 Playing the polished game, it was easy to wish for such a port of Injustice: Gods Among Us. Luckily, such a product might soon be on the horizon. CVG has spotted listings in Amazon’s French store that indicate that GOTY editions for Injustice are coming to consoles, but the really exciting news here is that the edition is also coming to the Vita and PC, two platforms that previously did not feature the game at all. There are no specifics on the content, but one could reasonably assume that at the very least, the four DLC characters and hopefully some costumes will be part of this version. Will you be opting for this edition, perhaps getting on the Vita or PC? Or are you burnt out on Injustice? Tell us in the comments or visit us on Facebook and Twitter!